An 8-member delegation from Grenada led by the Hon. Yolande Bain-Horsford, Minister for Tourism & Civil Aviation, is attending the 31st Annual Cruise Shipping Miami (CSM) Seatrade Conference & Trade Show. This premiere cruise shipping event for the western hemisphere began on 16 March at the Miami Beach Convention Center, Florida, USA and continues until Thursday, 19 March 2015. The team comprises of members from the Grenada Tourism Authority (GTA), the Grenada Ports Authority, George F. Huggins Company Limited, and Tropical Charm Tours, who will meet with cruise executives, travel agents, and other industry partners. 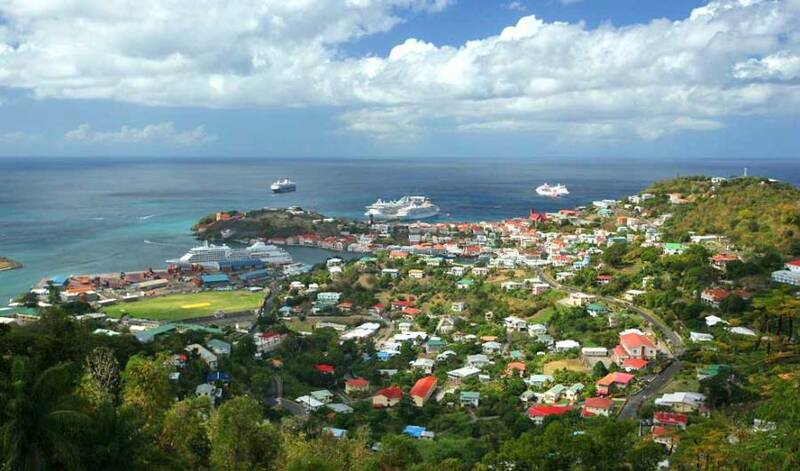 The delegation’s goal is to bring added, valuable cruise business to Grenada. The bulk of cruise calls to Grenada are within the period of October to April, leaving the mid-year period with a low volume of cruise activity. The delegation from the Spice of the Caribbean hopes to incentivize business to Grenada during these months and to attract new cruise lines to berth in St George’s and Hillsborough. CSM Seatrade conference and trade show attracts over 11,000 attendees from 125 countries, allowing the opportunity to market and promote Grenada, Carriacou & Petite Martinique as a cruise destination. The tri-island state has three ports of entry for cruise ships and caters to large cruise lines and boutique lines.